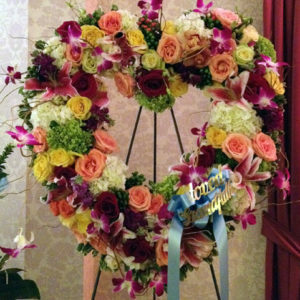 They will always hold a special place in your heart. 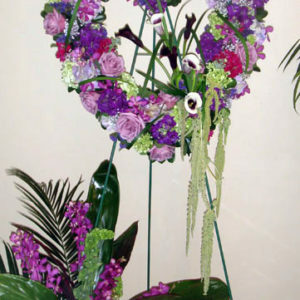 This sentiment is best captured with our standing, open heart-shaped arrangement in purple hues. 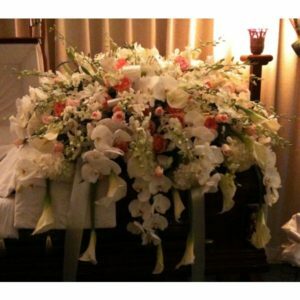 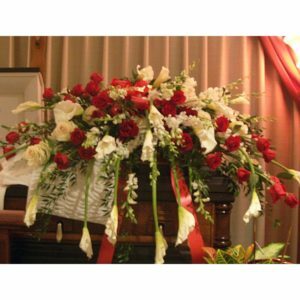 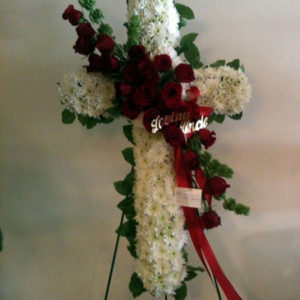 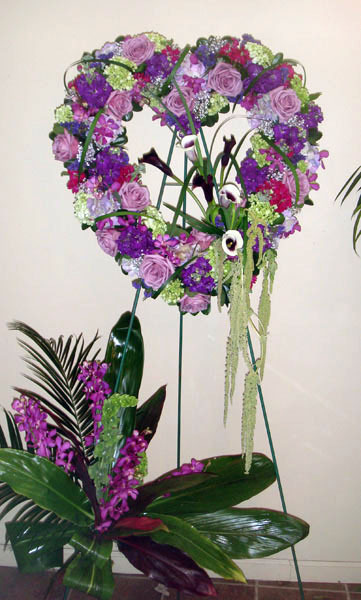 Handcrafted by our caring florists with an assortment of graceful purple blooms, it is a magnificent tribute fitting for the funeral services.